Humble Administrator's Garden (Zhuozheng Garden in Suzhou, China. It is the largest private garden located in northeast Suzhou. It was built as a retirement residence by an imperial inspector called Wang Xianchen in Ming Dynasty, and accordingly carried its name as Zhuo Zheng Yuan meaning "The humble life of a retired man." 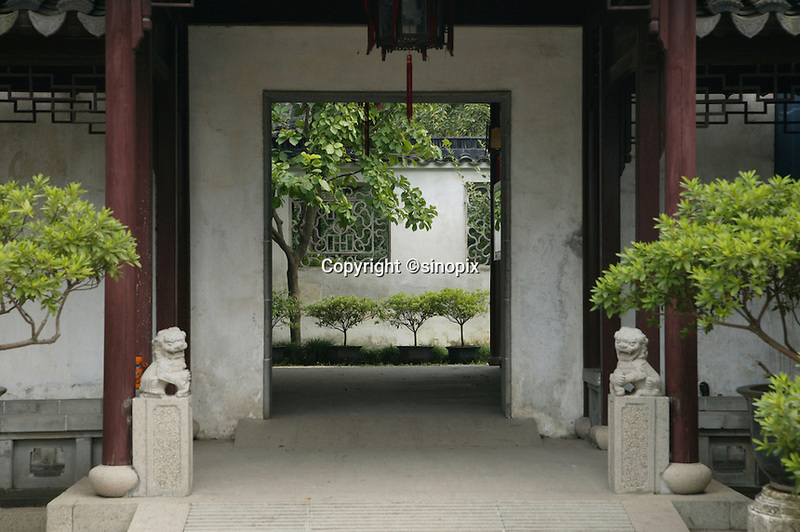 The garden consists of three parts: the central part which is properly called Zhuozheng Yuan, the eastern part once called Guitianyuanju, and a western part formally called the Supplementary Garden..09 Aug 2005..